Of only 4 official confrontations between Russia and Sweden 2 games end in a draw. Both teams have some players that play in the biggest European football leagues. Sweden is placed 2nd with 12 points while Russia is currently placed 3th with 8 points. 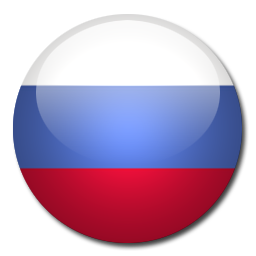 The pressure will be on the shoulders of Russia, a victory would shrink the difference to only 1 point. The form of the day could be decisive for both Sweden and Russia. 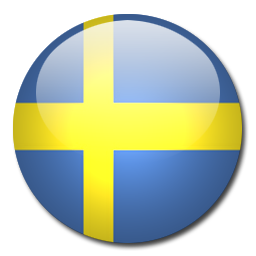 A victory for Sweden would bring them in a excellent position. Zlatan Ibrahimovic is a Swedish footballer of Bosnian descent. Ibra was born in Malmo on 3 October, 1981 and, as a result, he decided to represent Sweden on the international stage. The 195-cm-tall attacker started his senior career at Malmo and in 2011 he moved to Ajax. Ibrahimovic was producing outstanding performances for the Amsterdammers from 2001 to 2004 and, as a result, he was linked with a move with several European giants. In 2004 he signed a deal with Juventus for a fee of €16 million. Ibra scored 23 goals in 70 league games with the Bianconeri and he won two Serie A trophies with club (both revoked due to the Calciopoli scandal). He played for Inter and Milan in the past as well and he was part of Barcelona between 2009 and 2011. In 2012 he moved to PSG and it has to be noted that he won for Ligue 1 trophies with les Parisiens. After scoring on his last game for PSG against Nantes, he joined Manchester United in the summer of 2016. Ibrahimovic represented Sweden at several major tournaments.